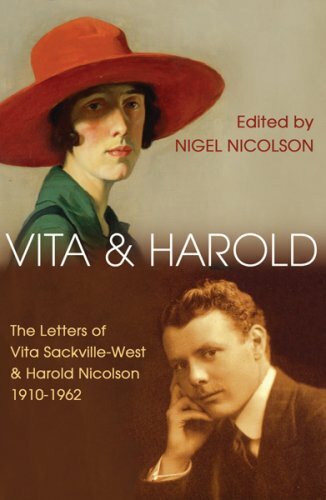 The marriage was that between the two writers, Vita Sackville-West and Harold Nicolson and the portrait is drawn partly by Vita herself in an autobiography which she left behind at her death in 1962 and partly by her son, Nigel. It was one of the happiest and strangest marriages there has ever been. Both Vita and Harold were always in love with other people and each gave the other full liberty 'without enquiry or reproach', knowing that their love for each other would be unaffected and even strengthened by the crises which it survived. 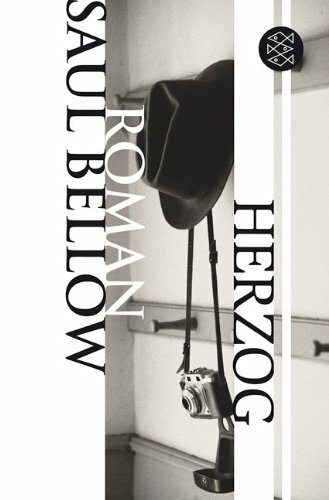 This account of their love story is now a modern classic.